The stock markets all around the world are entering a bear market. Many think that cryptocurrencies could become the best performing asset class during 2019. During a recent article, many crypto industry experts share Kling’s sentiment about cryptocurrencies becoming the best performing asset class in 2019. They argue that developers have improved the infrastructure of cryptocurrencies and blockchain during 2018, while the market has fallen. The outlook is better than ever. It is very interesting that cryptocurrencies are on the rise while the stock market is crumbling and is close to entering a bear market. Kling stated that Nakamoto created bitcoin during a time when the world coordinated quantitative easing. It means lowering interest rates and buying trillions of dollars’ worth of government bonds and mortgage-backed securities. The move potentially saved the U.S from major depression. Other global economies followed suit in buying bonds and increasing market liquidity to fuel economic growth. Bloomberg revealed in October 2018 that the worlds largest banks have started to decline their bond holdings. The U.S. is leading the way, and they are rising interest rates as well to allowing economies to operate by themselves without intervention from central banks. Cryptocurrencies and blockchain emerged just after the last bear market and have not been “active” during a recession. Kling argues that the instability in the stock market has affected the cryptocurrency market. However, he thinks that cryptocurrencies might find a bottom before the stock market does. We might soon all have to pay the price. The stock market is falling dramatically, and Nasdaq is flirting with bear-market type conditions. It is the first time since 2009. If the stock market keeps on falling, investors will look into other asset classes. During other recessions, gold and silver have been the place investors turned to. 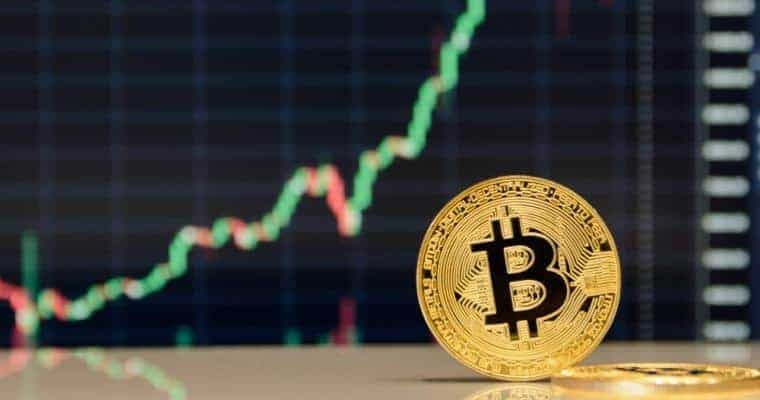 We might already see the tide turn since $30 billion has returned to the crypto market during the past weeks, according to Coinmarketcap.com. Could cryptocurrencies become such an asset class?